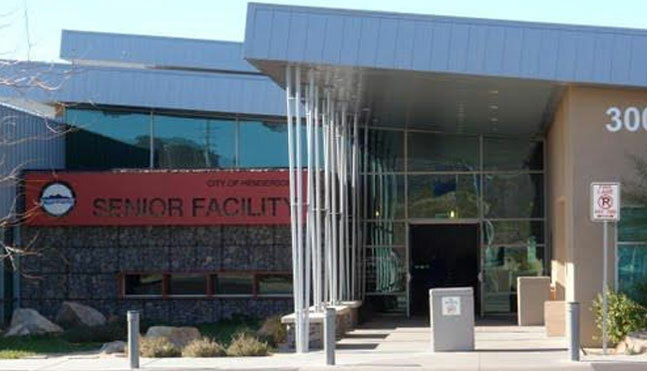 The Heritage Park Senior Facility Library is Located inside the City of Henderson Senior Facility and is restricted for those 50 or older. Library Staff are available Thursday mornings 8 am - 12 pm. Hours subject to change. Check closed dates listed below.